What are your links to Ghana? My parents are both Ghanaian, from Kumasi. I was born in the UK but I'm fully Ghanaian. Have you ever been to Ghana and Accra? Been to Ghana three times, and got family in Accra, Kumasi and Tema. What were your impressions of the country, Accra, and the people? What were they like to you? First time I went in 1989 I was about seven years old, and wasn't too fond of it. I was a London-born kid and going out there was a culture shock. The way of living was so hard. I went back in 2003 and it was a totally different story. They had developed the road, opened new shops, and it was a lot more vibrant. I enjoyed that trip a lot more. It felt a lot more like home. And again when I went in 2007, it just felt so comfortable being there; like being in London but with the sun out. Ghanaian people are jokers still, they can always tell when you're not born in Ghana, they are natural born hustlers, really helpful people but they don't do anything for free! Did your parents tell you stories about Ghana? Yeah, they told me a few, one of the most memorable was about the old president Jerry John Rawlings ruling Ghana in the 1980s. My mum told me stories of a curfew on the streets, currency changing and how a lot of people lost a load of money as people weren't notified properly of the change and their money became worthless. What connections do you have to Ghana now? My parents have moved back out to Ghana and live there now, so I make plans to go visit them regularly and the rest of my family. What do you know about Ghanaian music? Have you listened to highlife and hiplife and what are your impressions of it? I like a lot of the highlife and hiplife. I know about the old skool Daddy Lumba and Amakye Dede. The music is cool, really diggin' it. There's a track I really like called ASEM. How has Ghanaian music, such as highlife and hiplife, influenced the music you make? Just growing up my parents played Ghanaian music a lot. It’s really bouncy, very energetic – party songs, just like the majority of my songs. That’s where I get it from. 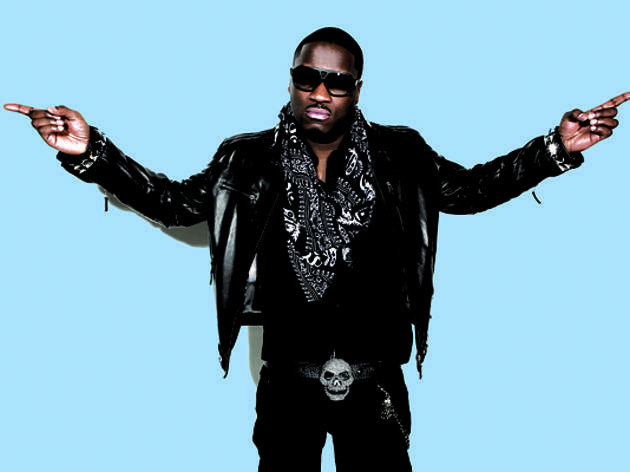 Is there any relation to that music in the UK grime and hip hop scene? I think the new funky house scene in the UK has a massive African influence. It is like highlife drums with UK bassline and English vocals over the top. What does being of Ghanaian heritage mean living in London? I grew up eating Ghanaian food, yam and fufu, jollof rice that my mother used to cook, and still carry on making it in my own house myself. Jollof rice and chicken is probably my favourite dish of all time. A lot of successful people over here have Ghanaian heritage. These are people like Sway and Dizzee Rascal, so Ghanaians are doing really well in the UK! 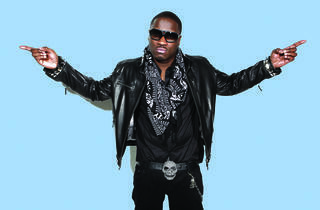 Visit www.myspace.com/lethalbizzlemusic to hear new Lethal Bizzle tracks.